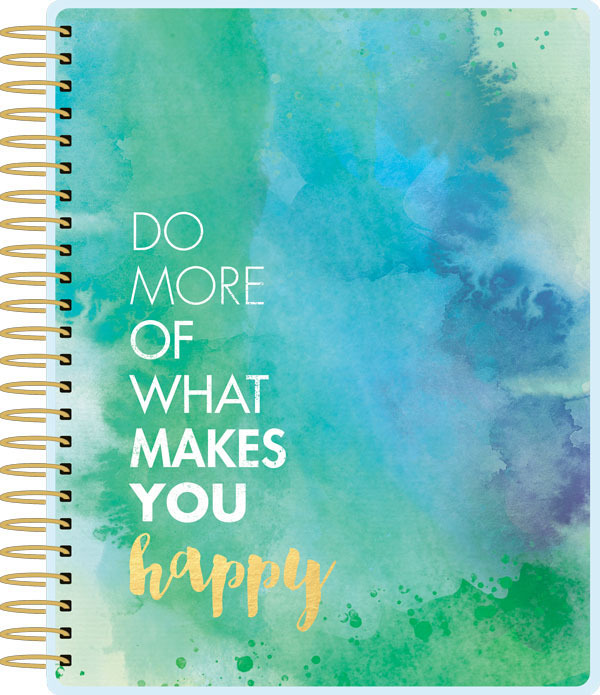 Remember to Do More of What Makes You Happy as you plan your activities in this Undated 18 Month Planner from Paper House Productions! 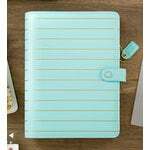 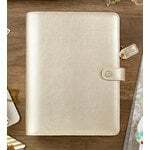 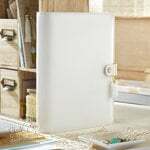 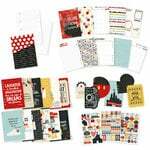 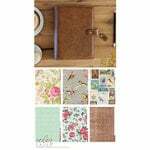 There is one planner included that has over 140 stickers and 18 heavyweight dashboards with laminated tabs, pockets and more. 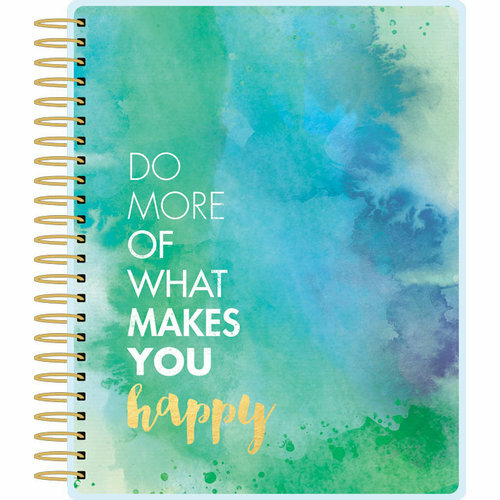 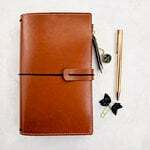 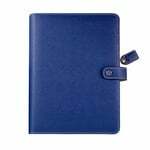 The planner is spiral-bound with a foil finish.